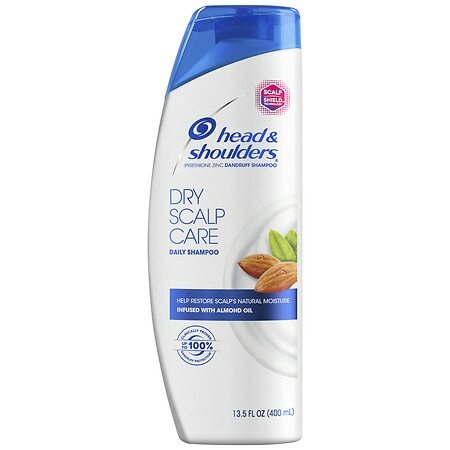 Dry Scalp Care Moisturizing For Dryness And Itch ReliefPyrithione Zinc Dandruff Shampoo Creamy soft scent formulaProven scalp careH&S HydraZinc formula relieves scalp dryness, itch and irritation, and helps prevent flakes. Dry scalp care and clean, conditioned hairWith moisturizers, it soothes the scalp while cleaning and conditioning hairGentle and pH balanced for everyday use - even on permed or color-treated hair. 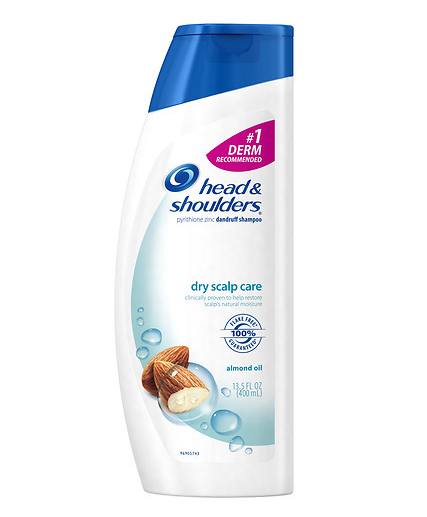 Questions or comments 1-800-723-9569 or visit headandshoulders. 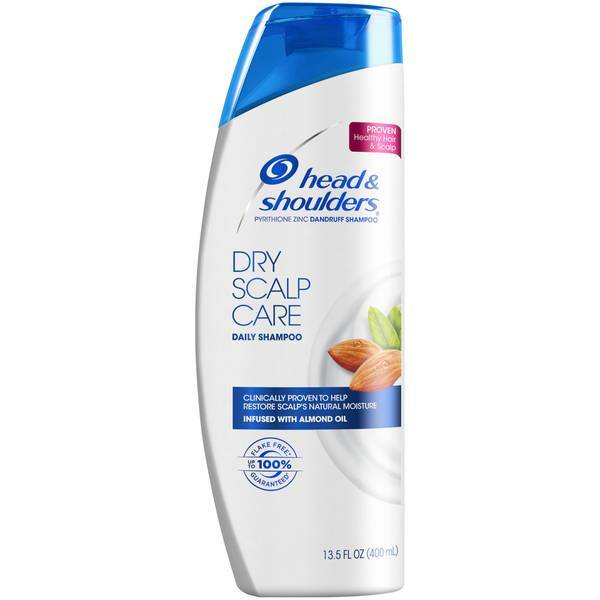 Head & Shoulders Dry Scalp Shampoo 14.2 Oz.